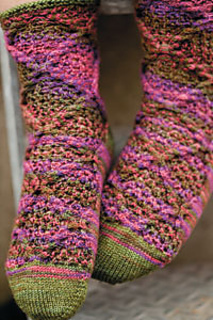 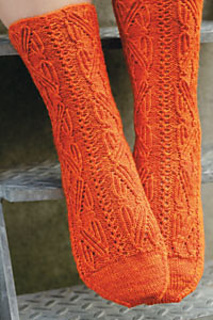 Love hand-dyed yarns but don’t always know what to knit with them? 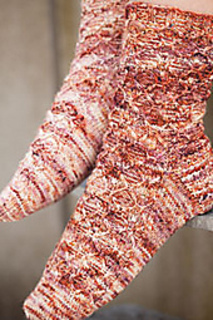 Fascinated by independent yarn dyers and want to learn more about them and their businesses? 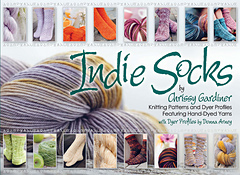 This book will take you behind the scenes with profiles of 25 talented indie dyers written by Donna Arney, accompanied by designs from sock master Chrissy Gardiner featuring a yarn from each dyer. 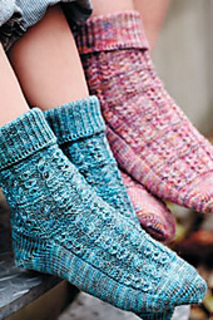 Along the way, learn Chrissy’s tips and tricks for working with challenging colorways and selecting the best pattern to go with your chosen yarn. 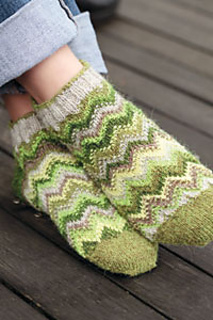 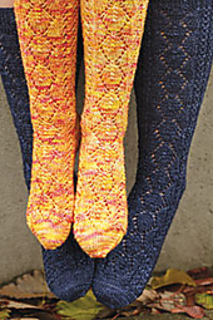 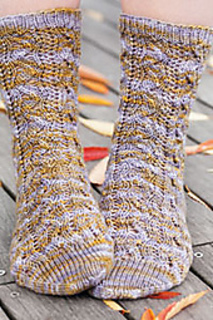 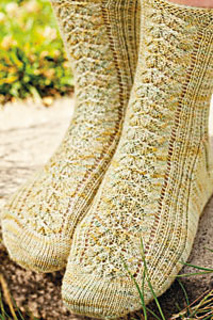 Come join the knit-along in the Indie Socks group! 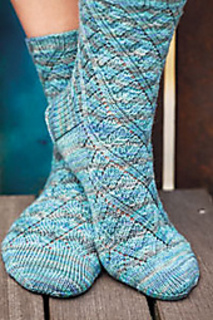 Click here for fun and fabulous prizes.